This 60in.-wide Double-Pedestal Bowfront Desk With Credenza conveniently includes 9 drawers for supplies and hanging folders. 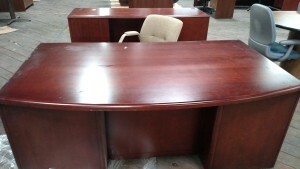 The Bowfront Desk shape offers lots of surface space for spreading out your paperwork. Lockable files keep documents and contents secure when you’re away from your desk. Includes a cord-management grommet to keep wires under control. For our lowest unadvertised pricing please call us at 843-968-8185. Bulk discounts available. State contract pricing for government agencies and employees. 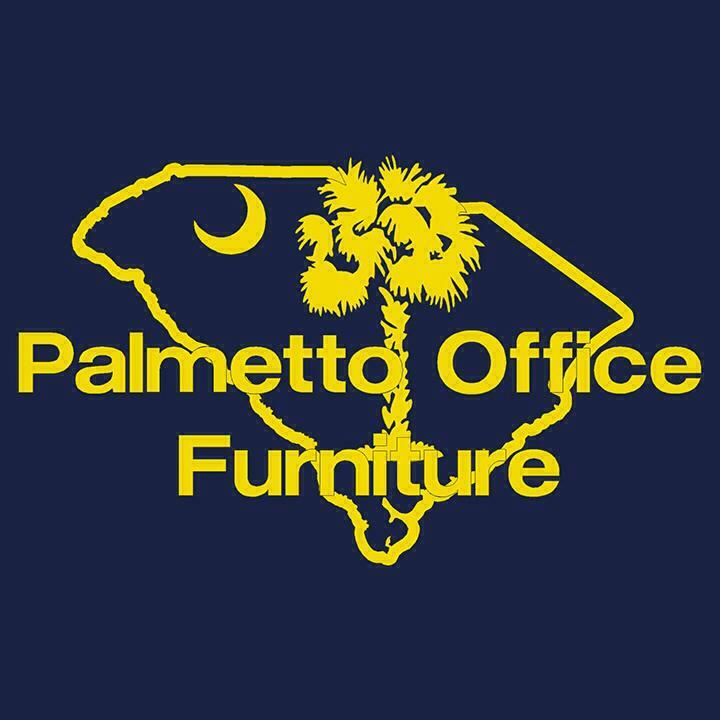 Palmetto Office Furniture is Woman/Minority owned.